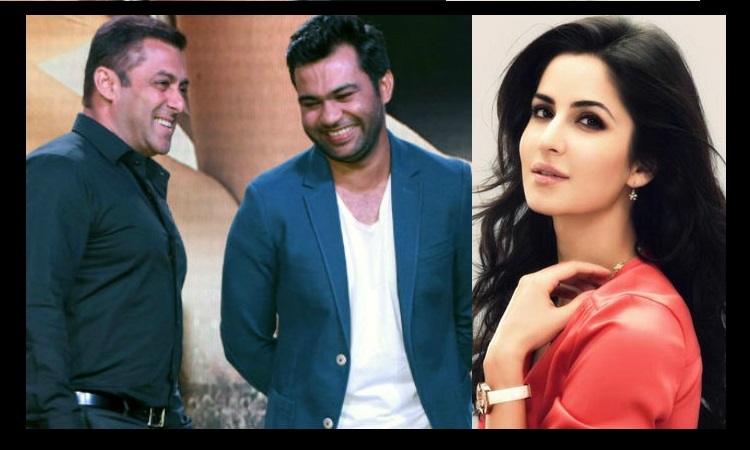 It has already been two times that director Ali Abbas Zafar and Salman Khan have worked together (Sultan and Tiger Zinda Hai) and with "Bharat" it will be hattrick for the duo. Not just Salman but, Katrina has also worked with the filmmaker in two films namely, "Mere Brother Ki Dulhan" and "Tiger Zinda Hai". So even if the actress is cast in "Bharat" not just the duo but, the trio will be making a comeback with the third film together. However, the lead actress is yet to cast opposite Salman but, there could be a chance of Katrina bag this film too as the director says she will always be the first choice for his film if he feels the role is suitable for him. When Ali was asked about the same by a leading daily, he said, "I haven't finalised the cast yet. But Katrina is always on my mind when I think of my film's heroine. She is one of my closest friends and I can tell her anything, she can tell me anything. Yes, we won't be doing all our films together but I know I can approach her whenever I feel she's correct for the role. But right now, nothing is decided on Bharat yet."